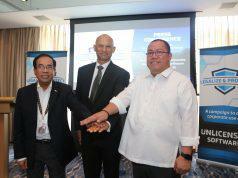 Schneider Electric organized the Philippine leg of the Innovation Summit yesterday at Shangri-La The Fort. The leader in digital transformation of energy management and automation gathers industry leaders at the said summit with the agenda for digital transformation of power distribution in different enterprises in the country. 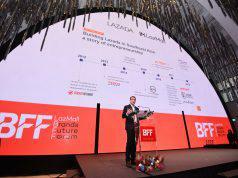 It has also addressed different energy consumption issues that most enterprises encounter. The company has also shown its latest energy solutions for various businesses through the Innovation Hub, a series of demonstrations led by their very own field experts. The main categories of the tour includes data center, power, edge control, and analytics. 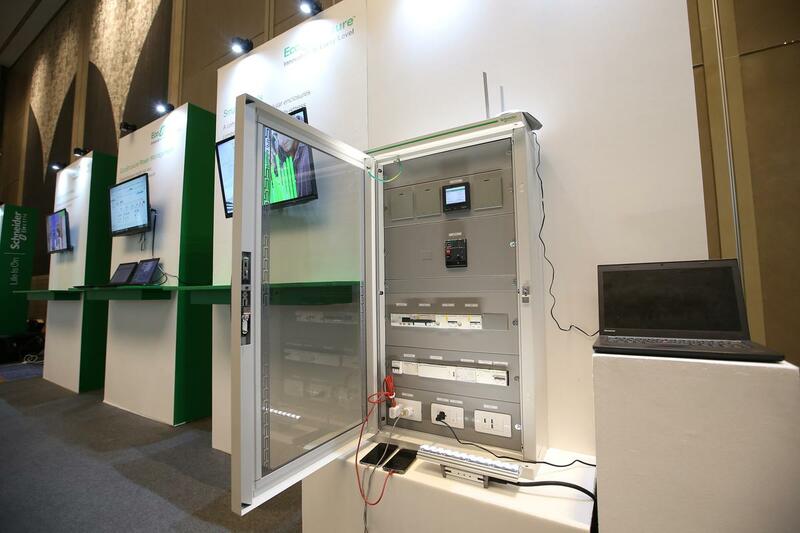 It mainly features Schneider Electric’s EcoStruxureTM solutions which are specifically designed to optimize the energy usage of local SMEs as well as industry giants. 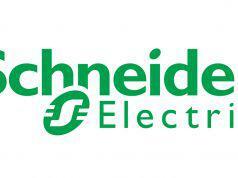 Aside from monitoring power supply, the system also provides machine automation and building management. Among its newest products are the smart panels that give users the ability to access, monitor, and control facilities through a mobile device. 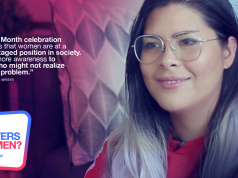 With this year’s theme of “Power the New Digital Economy”, the company brings innovation at every level. Delegates of the Innovation Summit are also engaged to breakout sessions that further explains the groundbreaking technology that the firm offers. Energy experts from Schneider Electric such as Jean Baptiste Hazard, David Kidd, Chong Leong Lee, Ahmad Aly, Eswar Viswanathan, Pattabhi Rajan, and Mark Fuller shed a light on how economic energy management and automation leads to continuous growth and productivity. 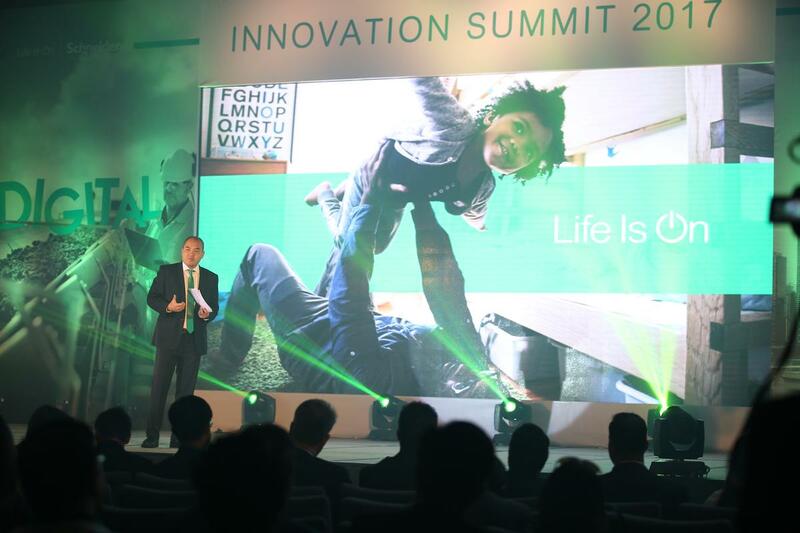 “The Innovation Summit Philippines aims to discuss how Schneider Electric is providing Innovation at Every Level and that is by sharing what technologies are available to help companies and businesses achieve continued growth and productivity. Through our EcoStruxureTM solutions, we want to cultivate a collaborative space between experts and market representatives where they can freely discuss the best and most effective methodologies that suit their needs. 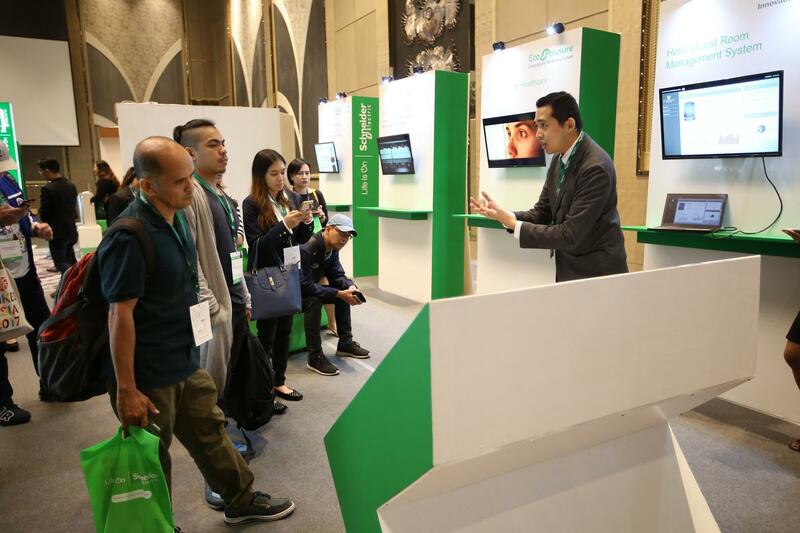 We strongly believe that the Innovation Summit will enable more Filipinos to contribute to our vision of a smarter and greener Philippines.”, Michael Victor Sapitan, Partner Project Sales Director of Schneider Electric Philippines said.